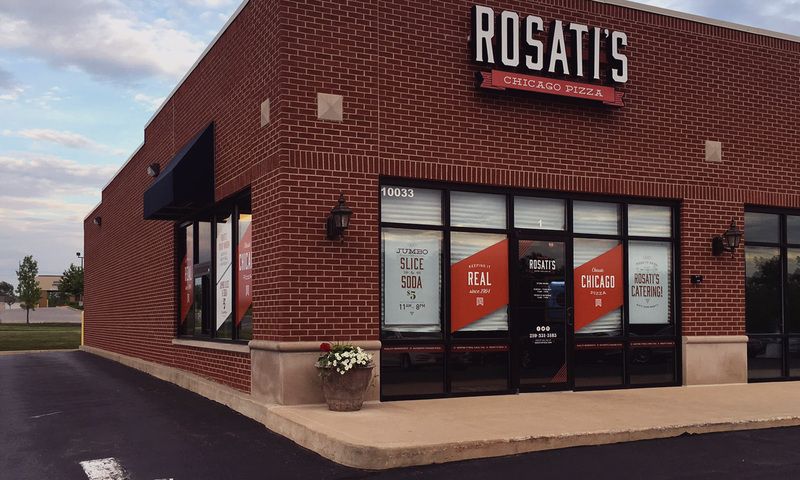 The Rosati family has been slinging slices of their Chicago-style pizza since 1964, and over the years, pizza has started to get a little gimmicky.  Rosati’s chooses to forgo the trends and stick to what they do best: honoring tradition, with a focus on quality and authenticity. 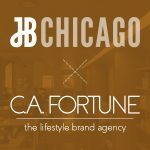 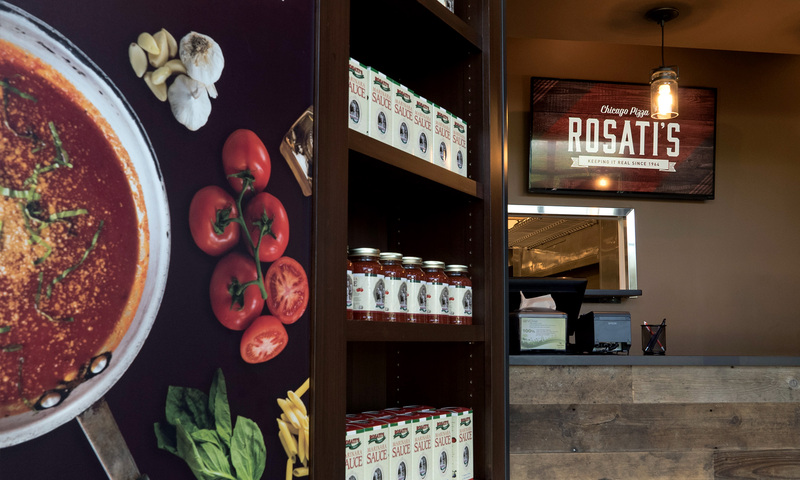 Looking to expand their franchising, Rosati’s came to us for help creating a unified look and feel for their new locations. 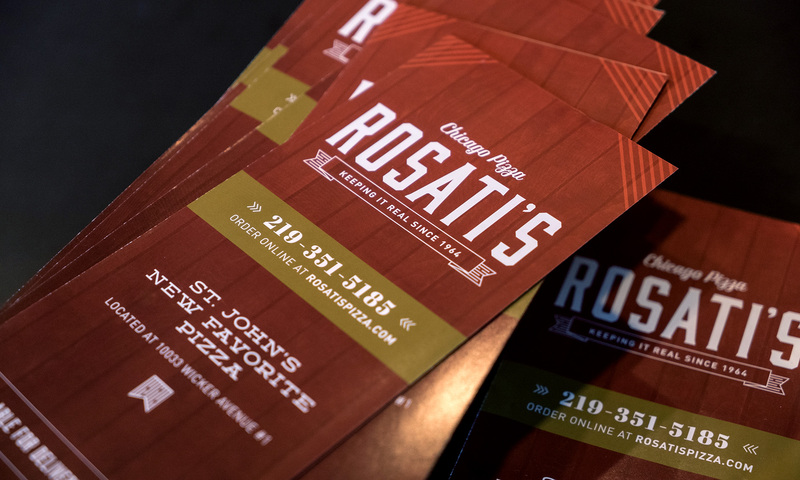 Rosati’s came to us an already-established Chicago pizza institution that needed to position itself in markets that have never tried real Chicago pizza. 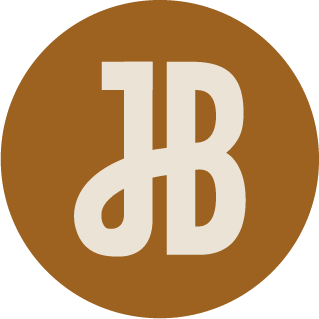 In learning about the company’s history, we discovered that their top priority was tradition; rather than play up gimmicks or trends, they focused on authentic ingredients and styles.  Everything they do is rooted in using real ingredients to make real Chicago pizza.  This lead to our brand idea: keep it real. 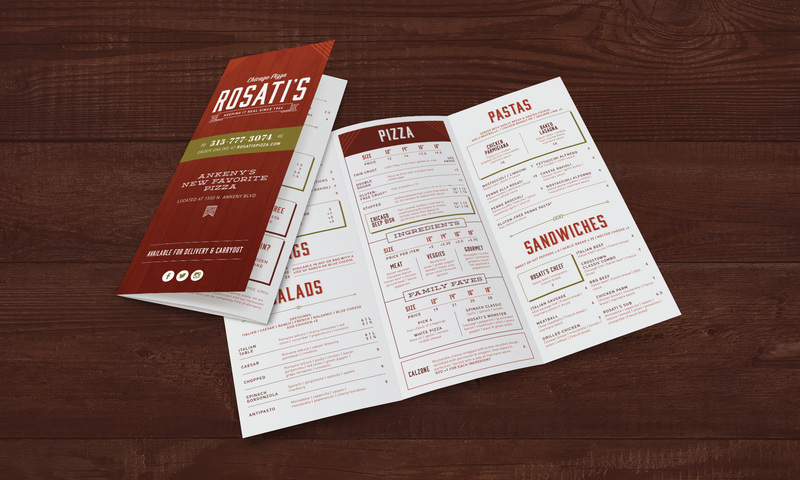 To bring this idea to life creatively, we redesigned the Rosati’s look with a contemporary feel that still speaks to the company’s traditional roots. 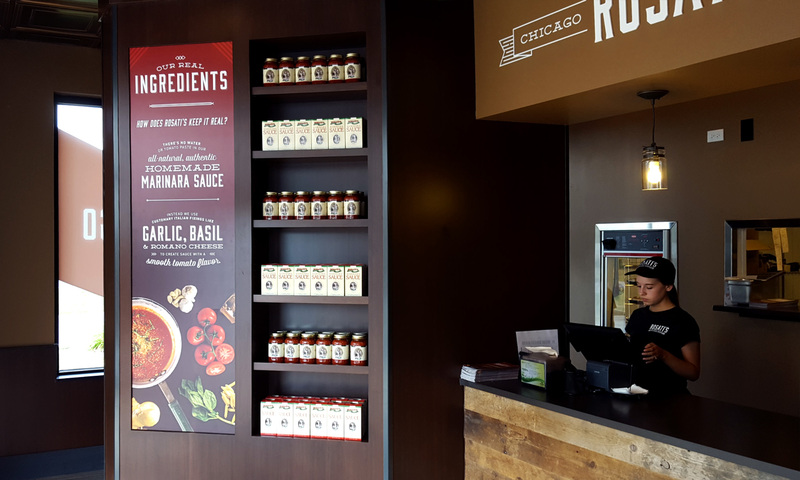 We also updated all the key tactics they needed to introduce their brand across the nation: signage, a new menu, in-store storyboards that adorn the walls, and exterior window graphics, all showcasing the “keep it real” look and feel. 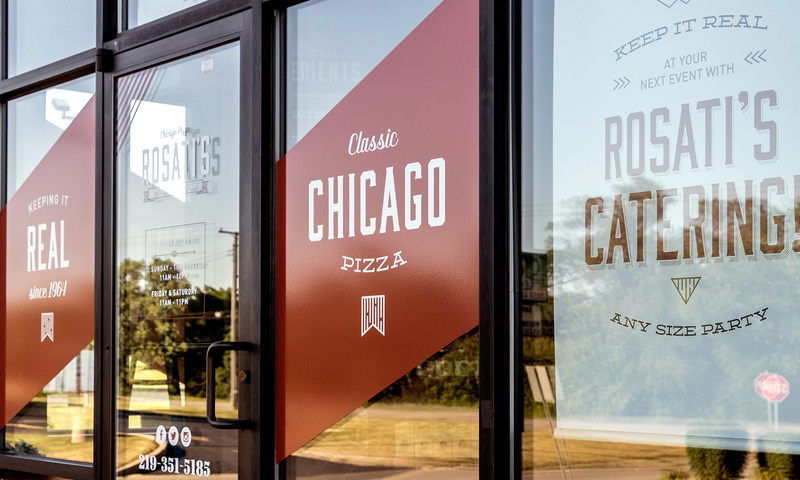 By keeping it classic with an authentic Italian color palette and imagery, we were able to incorporate subtle, modern elements through out the pieces, such as banners, double arrows and drop-fill boxes.  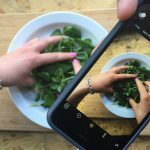 The typography speaks for itself.  We applied a twist on an old classic with the retro-style condensed serif mixed with an extended western serif wrapped up with a dash of all-caps san-serif for legibility. 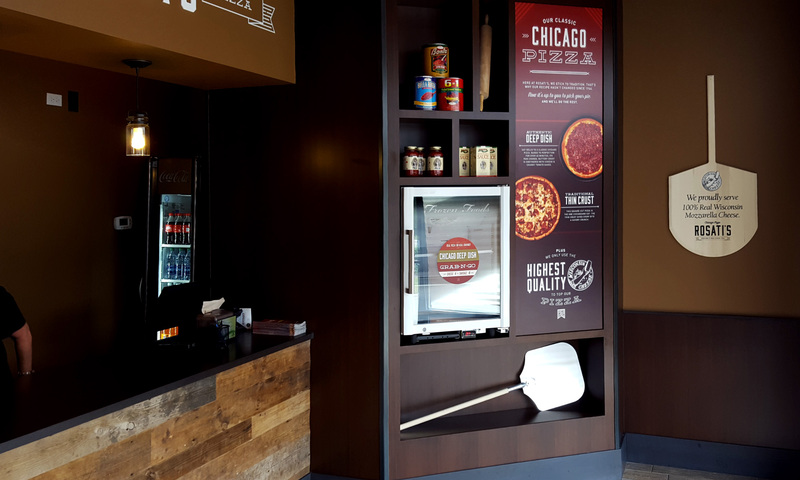 Together, the elements convey modern, retro, authentic and classic all at the same time.